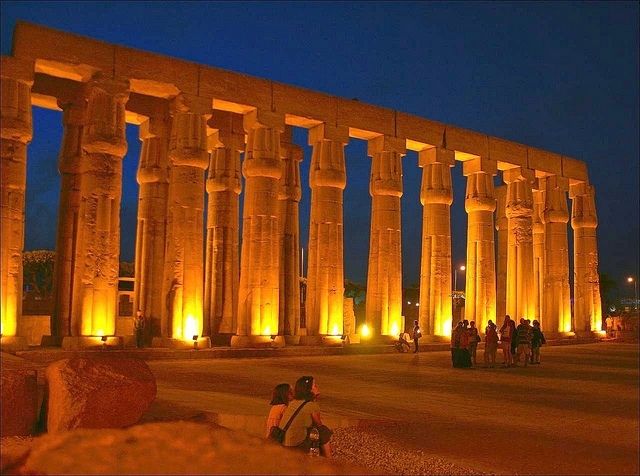 Luxor is the most well known recognized City in Upper (Southern) Egypt and the capital of Luxor Governorate, known famously for its oldest and most Ancient Egyptian sites. 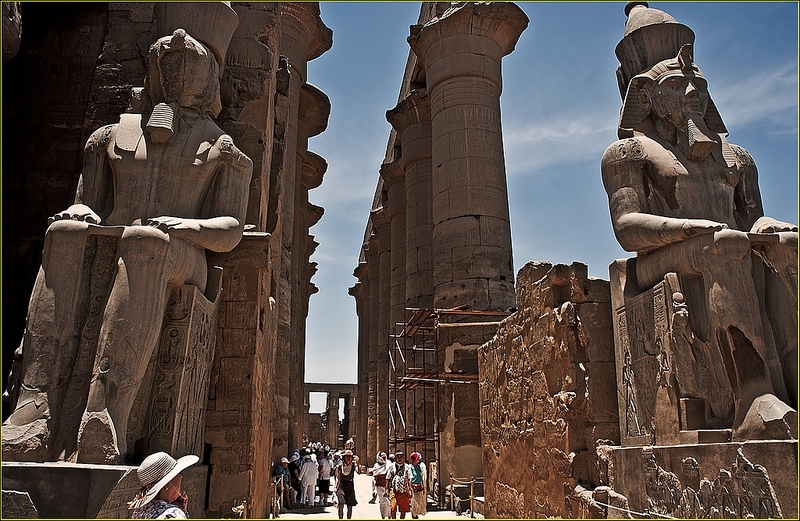 Originally called ‘Thebes’ in ancient Egypt, Luxor is often known also as the ‘World's greatest open air Museum’. The ruins of the early Temples of Karnak and Luxor stand within the modern City on the East Bank and life goes on unchanged for centuries amongst the local inhabitants. Luxor City lies between the East and West bank of the River Nile and is crossed daily by locals and tourists alike with Felucca boats and Ferries alike. 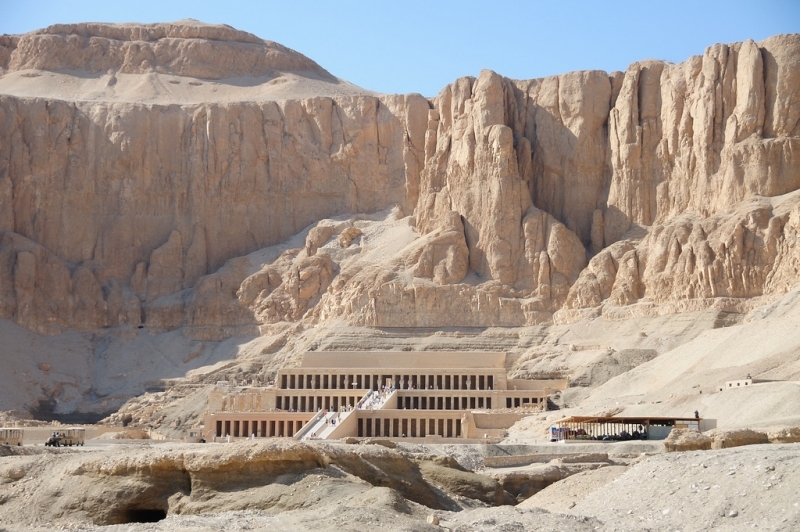 Many monuments, tombs and temples are located on the West Bank which include the Valley of the Kings and Valley of the Queens attracting millions of tourists worldwide arriving annually to partake in this famous pilgrimage in Egyptian ancient civilization. Luxor (Thebes), was actually the capital of Egypt during the Dynasty of the New King Kingdom and considered the ‘Glorious city’ of the God Amon-Ra. 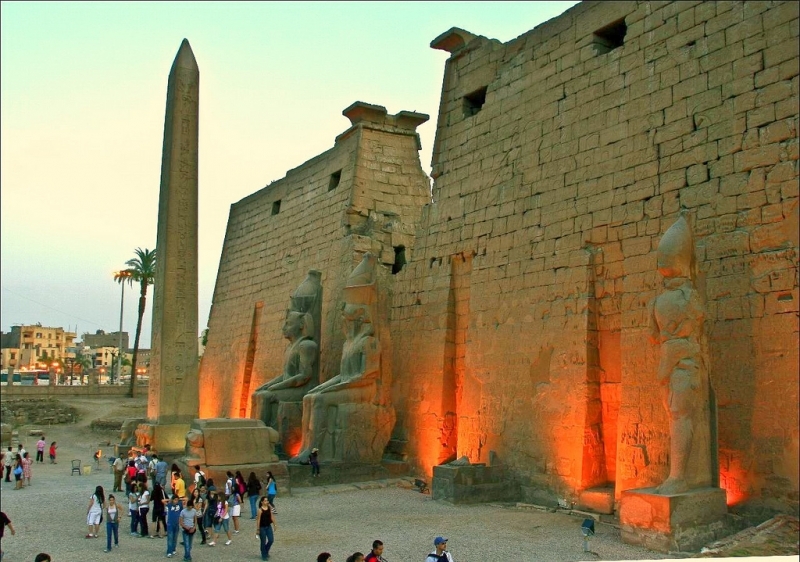 From the 11th Dynasty, Luxor grew from a small town into a thriving city, renowned for its high social status, luxury, and also as a centre for wisdom, art, religious and political hierarchy. In a short time, the city became a hub of wealth, rising in prominence, not just in Egypt but worldwide. Luxor (Thebes) played a huge part in disbanding and eliminating the invading forces of the Hyksos in Upper Egypt, creating it as a major centre and force regarding political, religious and military control starting from the 18th Dynasty right through to the 20th Dynasty. 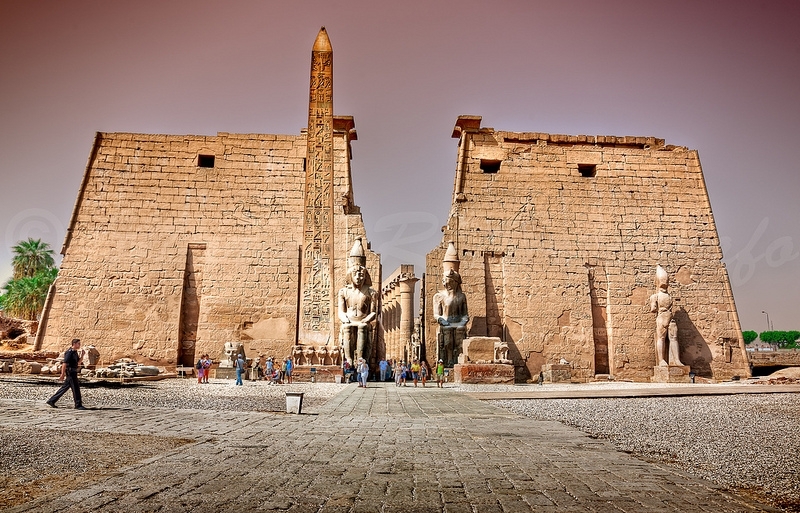 It remained the religious capital of Egypt until the later Greek period. Luxor worshipped the God Amon,worshipped together with his wife, the Goddess Mut, and their son Khonsu, known as the God of the Moon. Due to Thebes (Luxor) rising as the foremost central focus and city in Egypt, the God Amon rose in importance and worship and became linked to the sun God Ra, creating the new 'King of Gods' Amon-Ra. 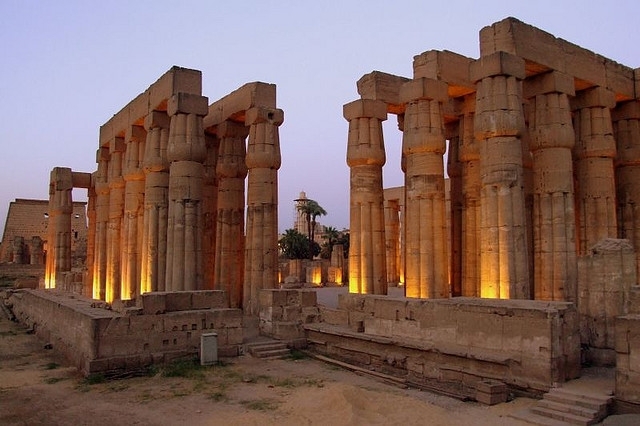 His vast temple, at Karnak north of Thebes, stood as the most important temple of Egypt until the end of antiquity. 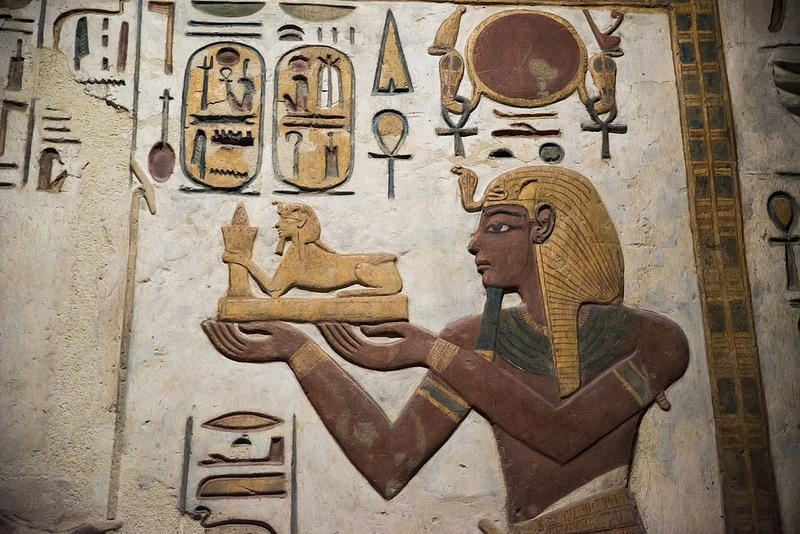 Due to Thebes (Luxor) rising as the foremost central focus and city in Egypt, the God Amon rose in importance and worship and became linked to the sun God Ra, creating the new 'King of Gods' Amon-Ra. 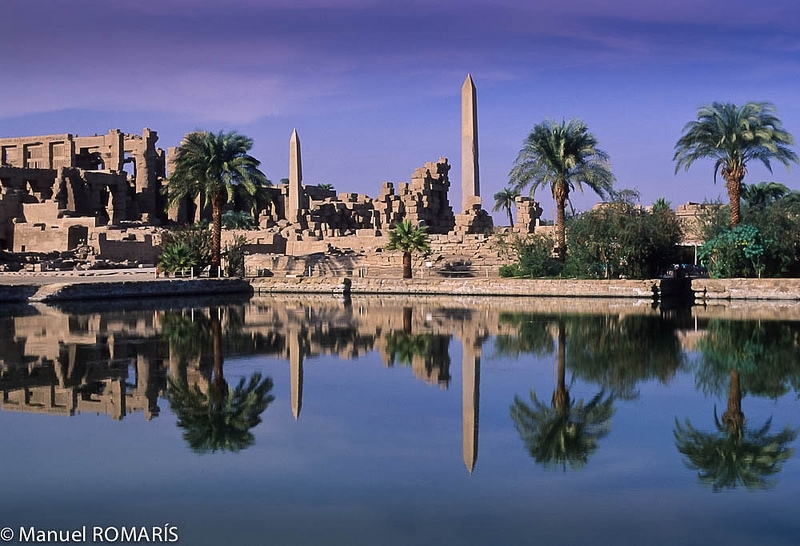 His vast temple, at Karnak north of Thebes, stood as the most important temple of Egypt until the end of antiquity. Currently as of 2014, the continued project to complete the original ‘Avenue of Sphinx’ is ongoing. 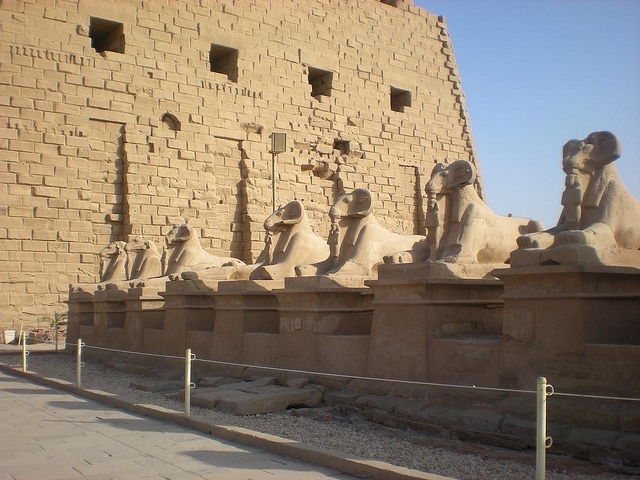 This when completed, will allow tourists to walk between Karnak and Luxor Temples, the project being that to unearth and restore the 2.7 kilometres long Avenue of Sphinxes that once linked the two Temples. The ancient road was constructed by the pharaoh Amenhotep III and was finally formed under Nectanebo I in 400 BCE. Incredibly, over one thousand Sphinx statues lined the road currently being excavated which was covered by churches, silt, homes, and mosques.